Will cars and coffee not be all but over by the time this starts? I'd say a good few may head from one to the other would they not be. Assuming it's the usual one at Down Royal that is. Would be great to see a big turnout for this, been going along every year from a young age. Shame it wasn’t on last year! 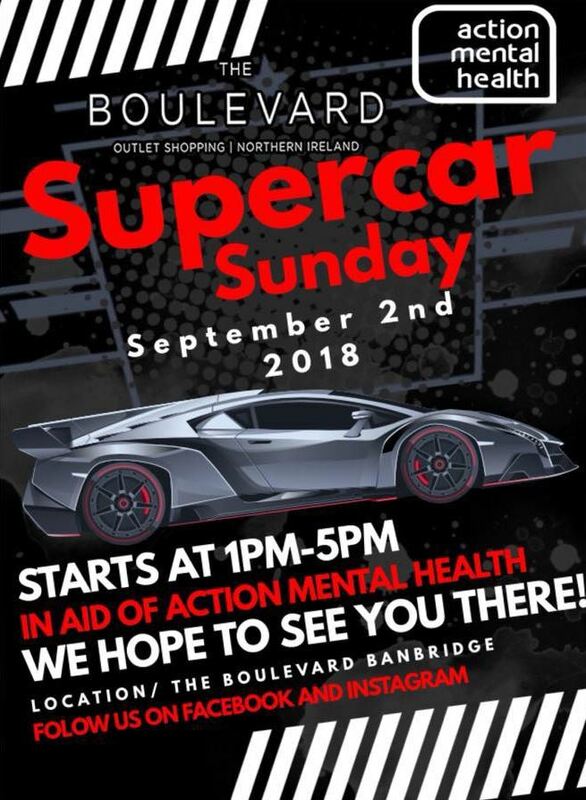 Cars and Coffee at Down Royal cancelled, presumably because this is on. | Cars and Coffee at Down Royal cancelled, presumably because this is on. Raging as it will soon be over for the year. I would say people would have went after. Missed the whole season myself. Not been to one event unfortunately. Next year will be fun though :grinning:. Anyone participating with their car?